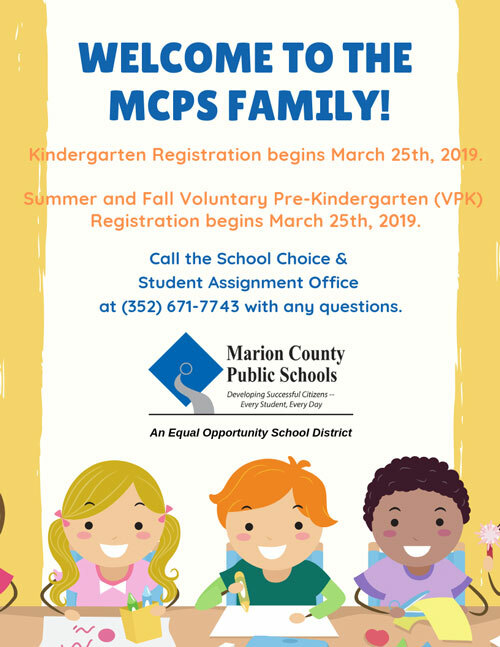 Our MISSION is to provide quality resources and support to all Marion County Public Schools. Library Media Services collaborates with school library media specialists in developing and delivering library media programs to all students and teachers. This collaboration enables students to meet achievement goals established by the state, county, and school guidelines. The Professional Library located at 392 SE 19th Ave., Ocala, FL 34471, is open for teachers to utilize resources and services on Monday through Friday from 8:30 am to 4:30 pm. For more information please call Hilary Dunston at 867-2113 or ext.50183. Library Media Services' primary goal is to provide services and materials to students and teachers throughout school library media programs.